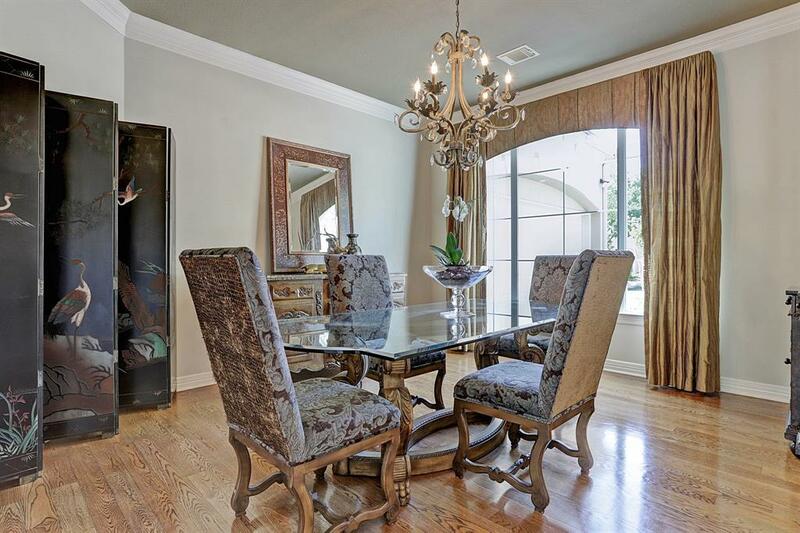 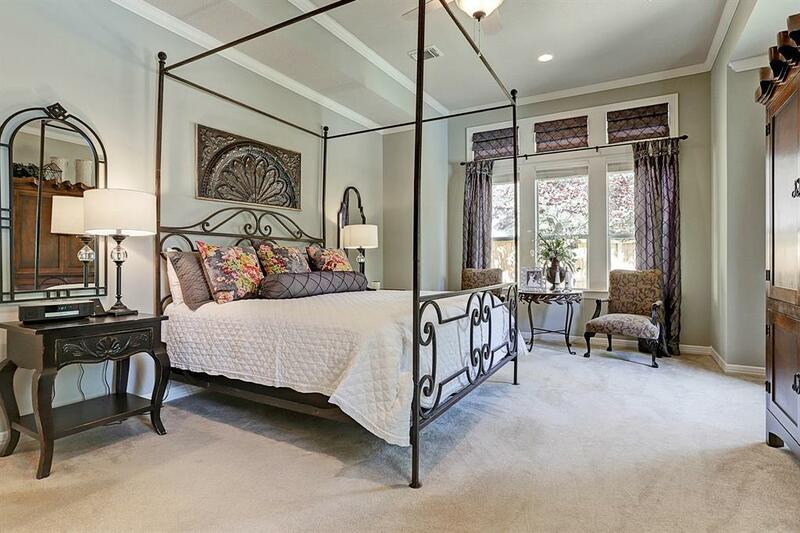 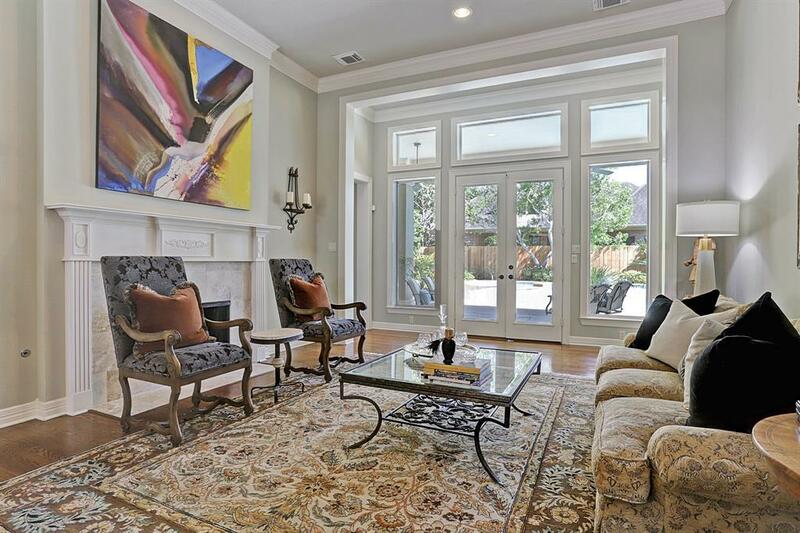 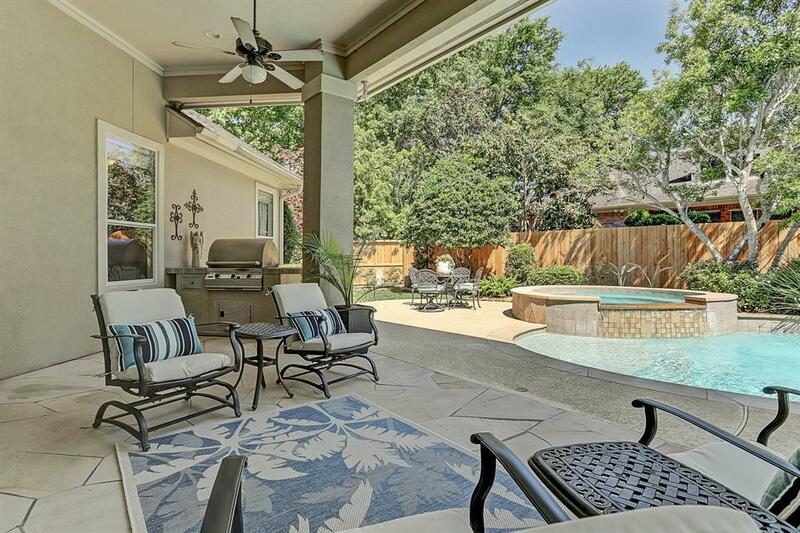 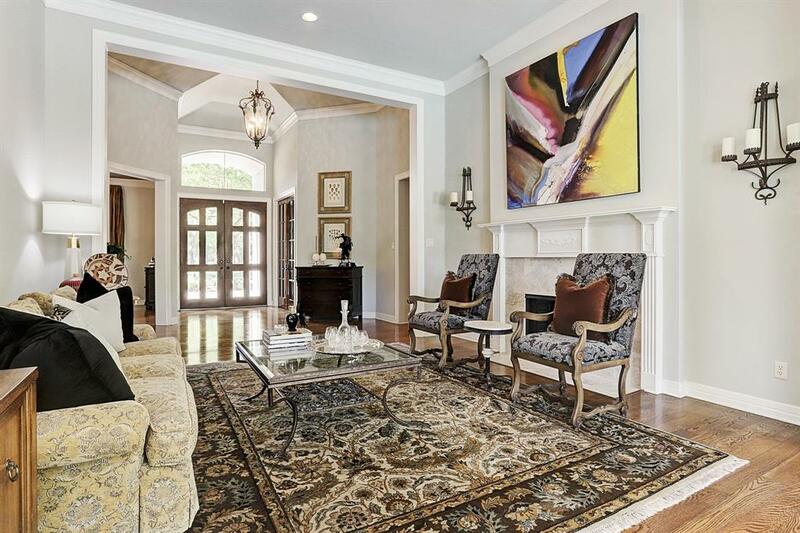 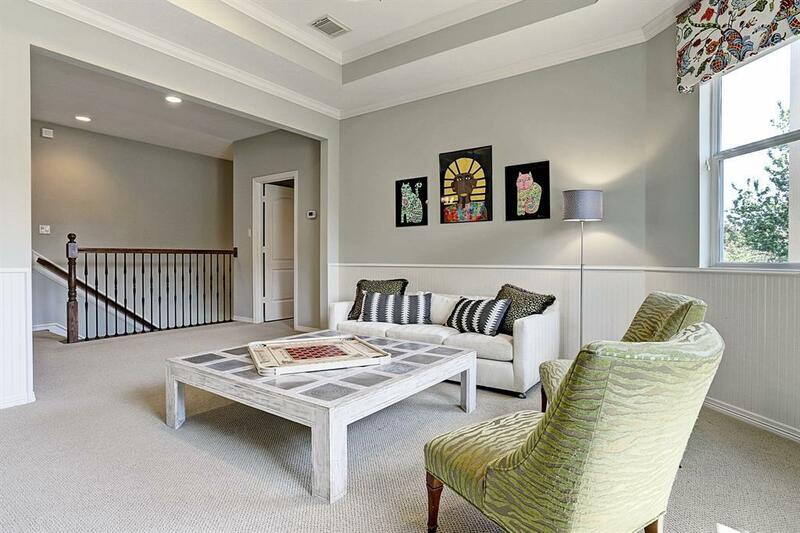 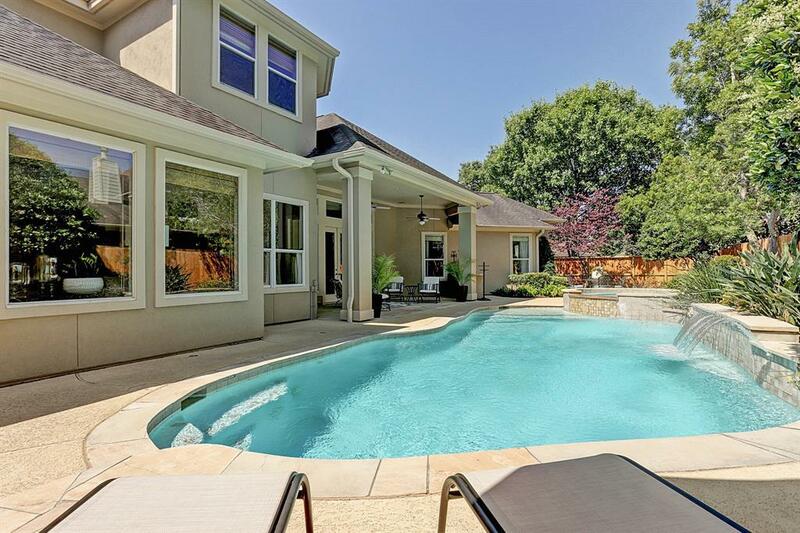 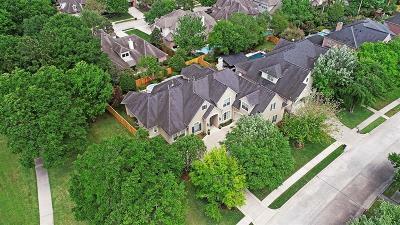 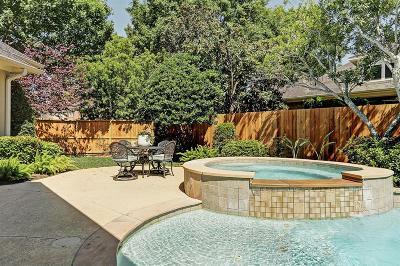 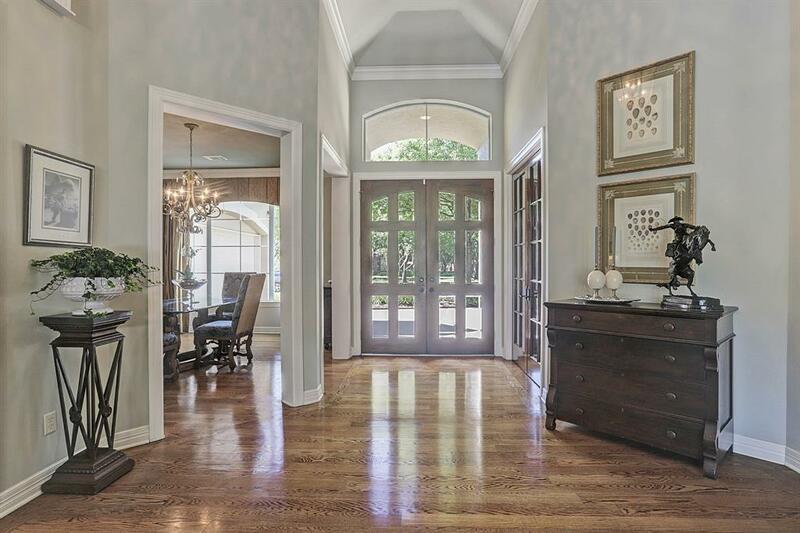 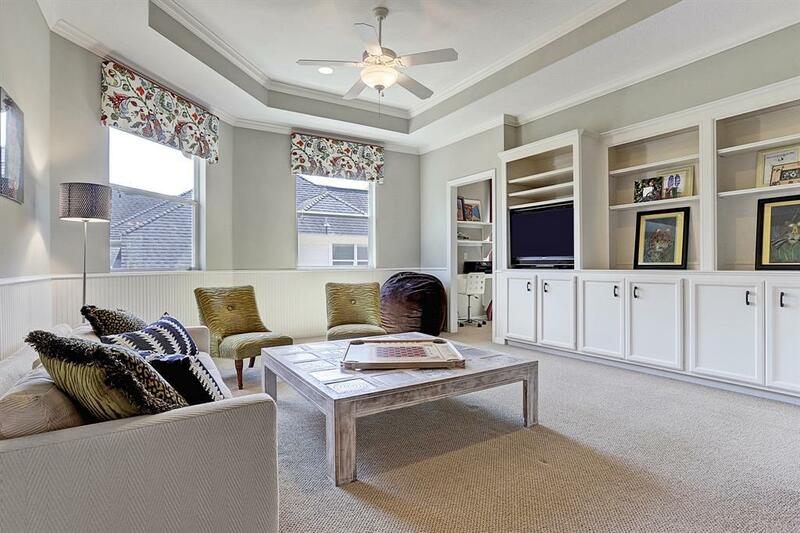 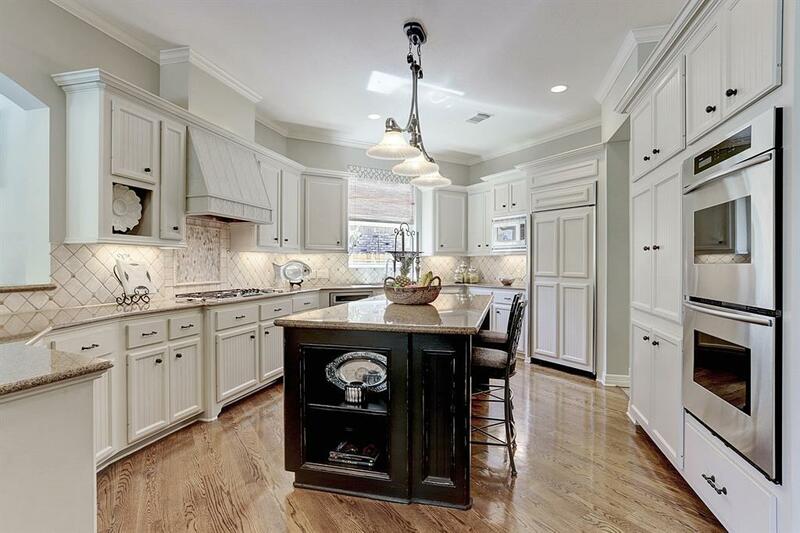 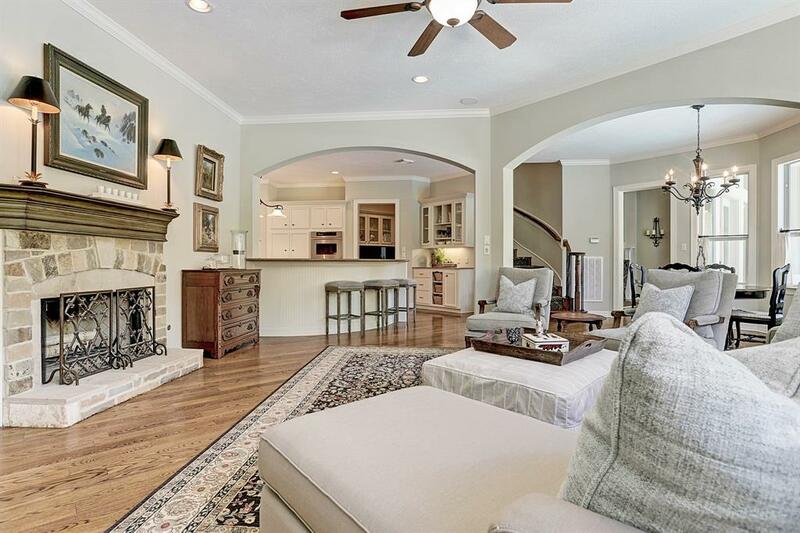 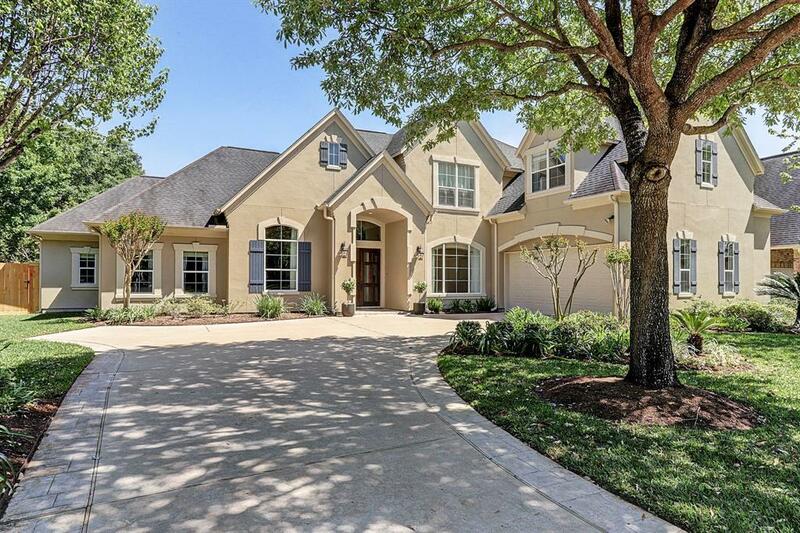 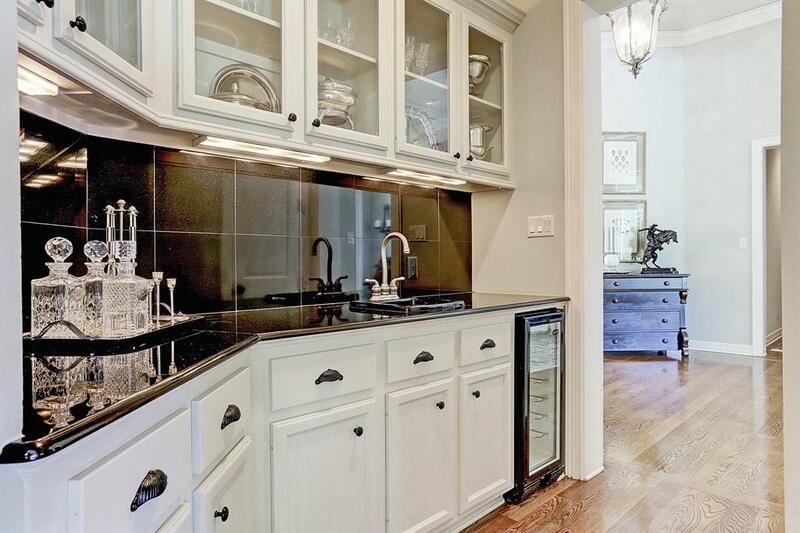 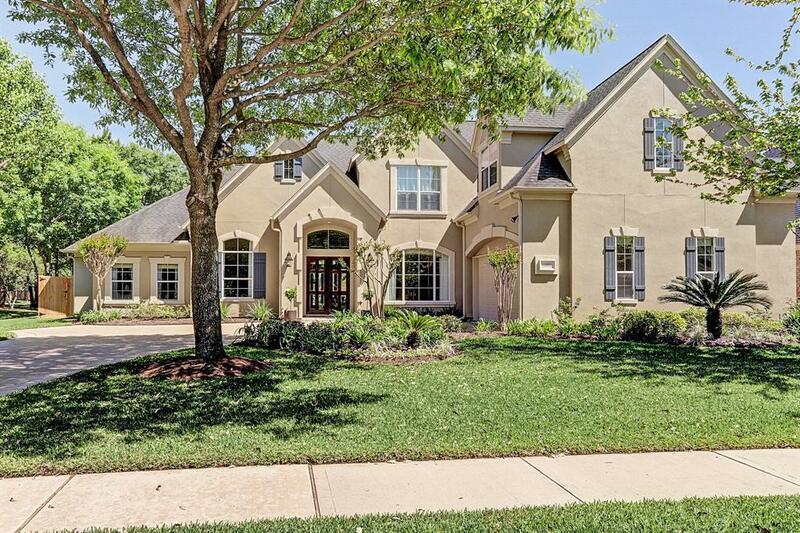 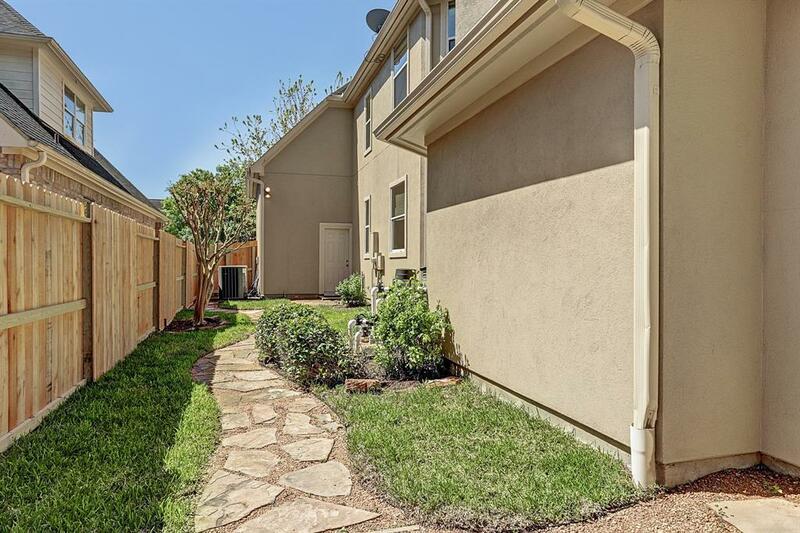 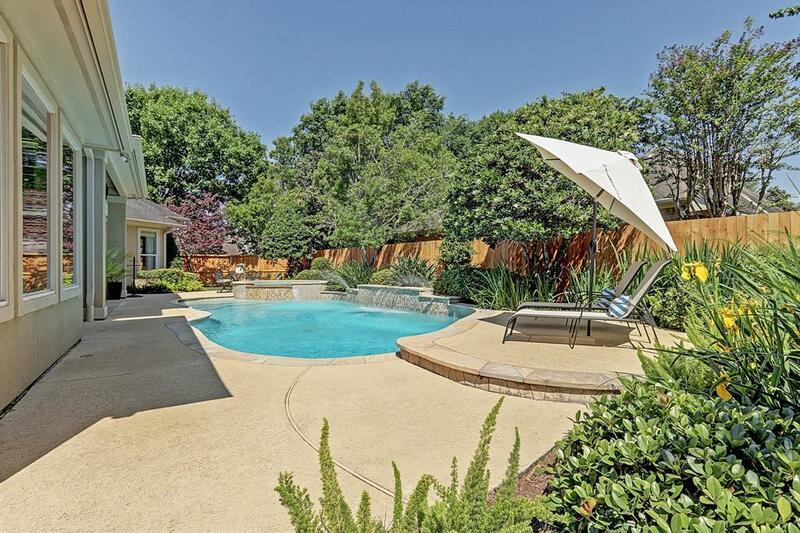 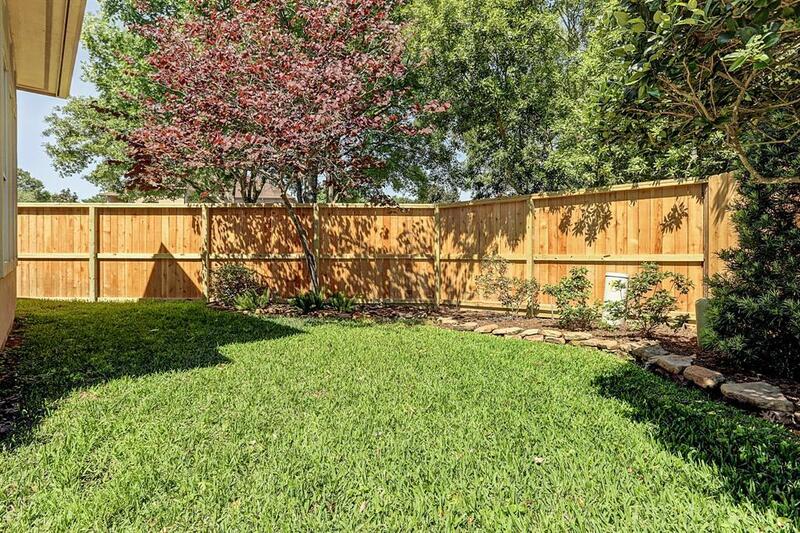 The living is easy in this impeccable custom beauty nestled securely behind the gates of coveted Cinco Ranch Bayou Oaks, just minutes from Downtown Houston and The Energy Corridor. 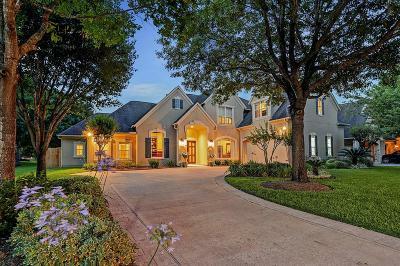 Curb appeal abounds with sophisticated massive double front doors, pretty stucco exterior, stylish shutters, and offset over sized garage. 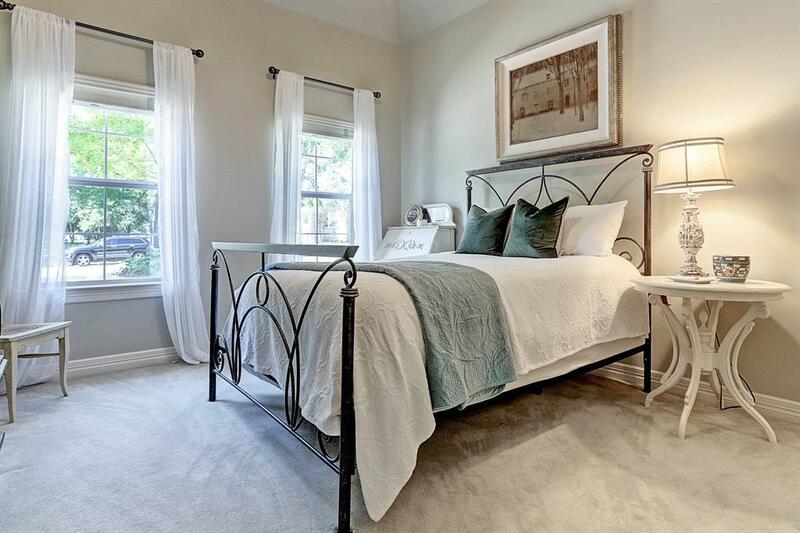 Well appointed floor plan features secondary bedroom down, ensuite, and dual living and game/flexible spaces. 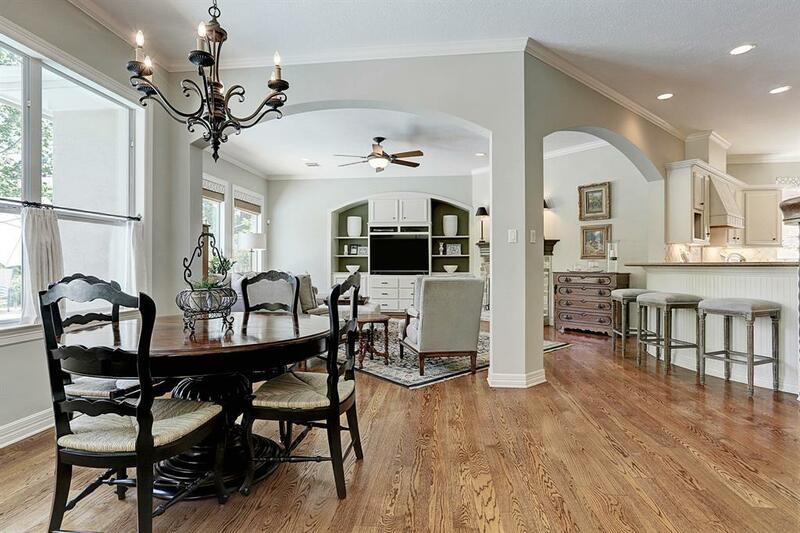 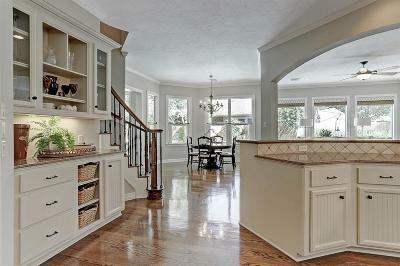 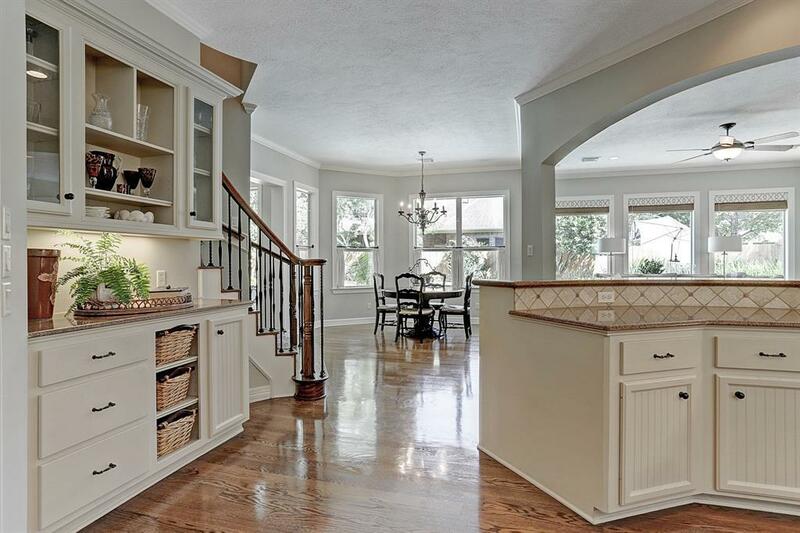 Gleaming hardwoods throughout most of the first floor. 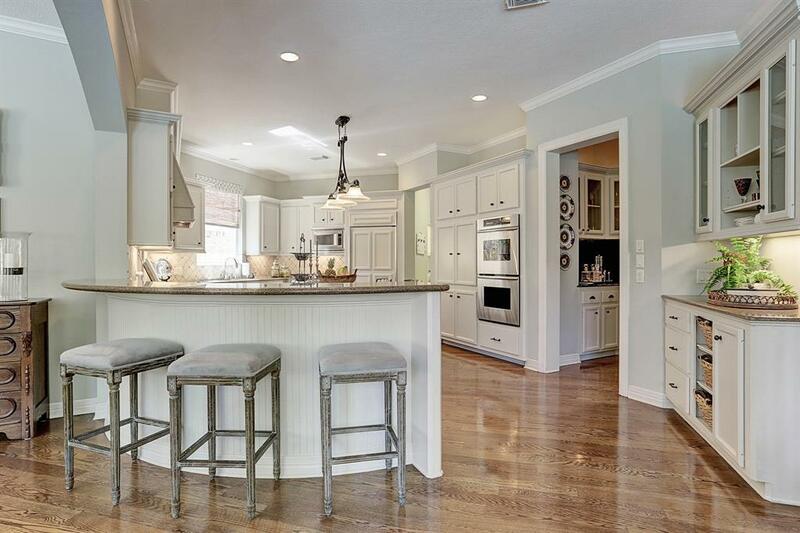 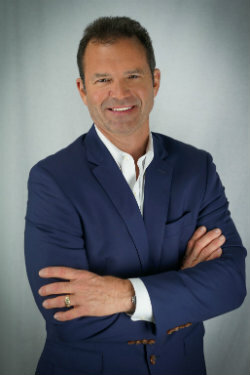 Dream Island kitchen opens to family room and boasts slab granite, stainless steel appliances including Thermador double ovens and gas cook top and built in fridge. 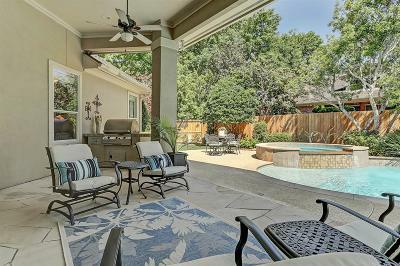 Entertaining flows from inside out to captivating garden with covered lanai, summer kitchen and heated salt water pool. 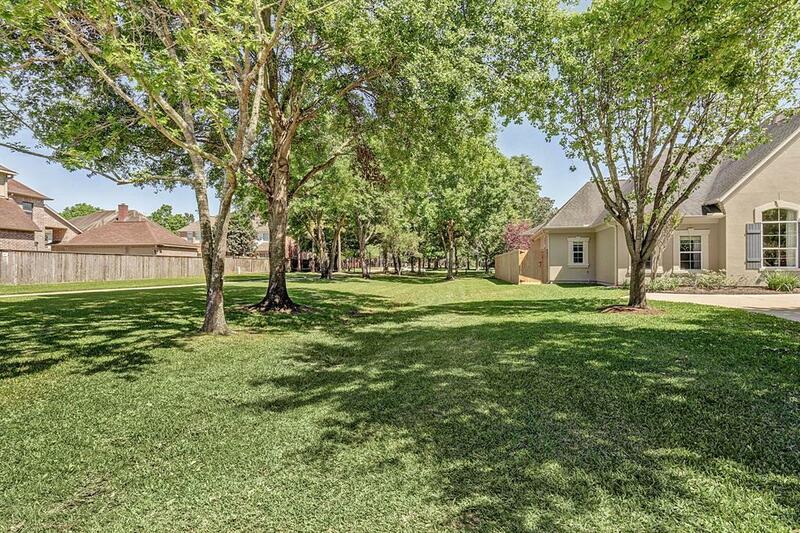 Premier wooded lot is ideally positioned alongside and across from expansive green space providing privacy and beautiful views. 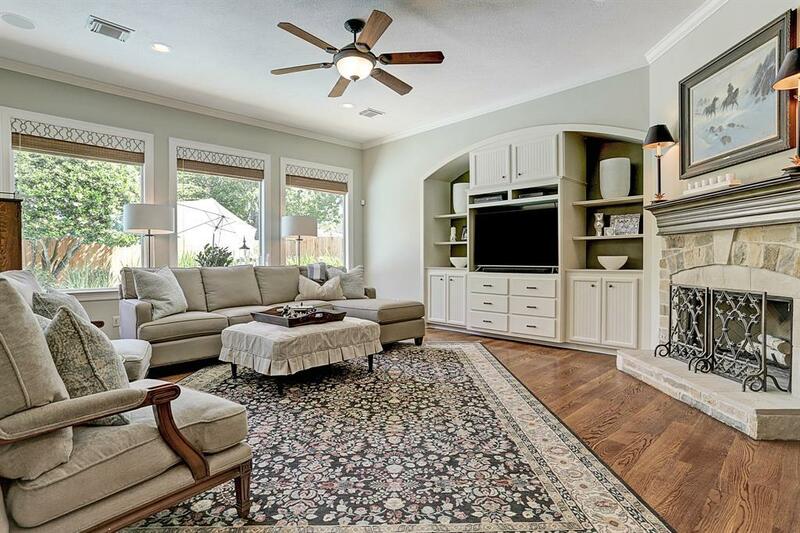 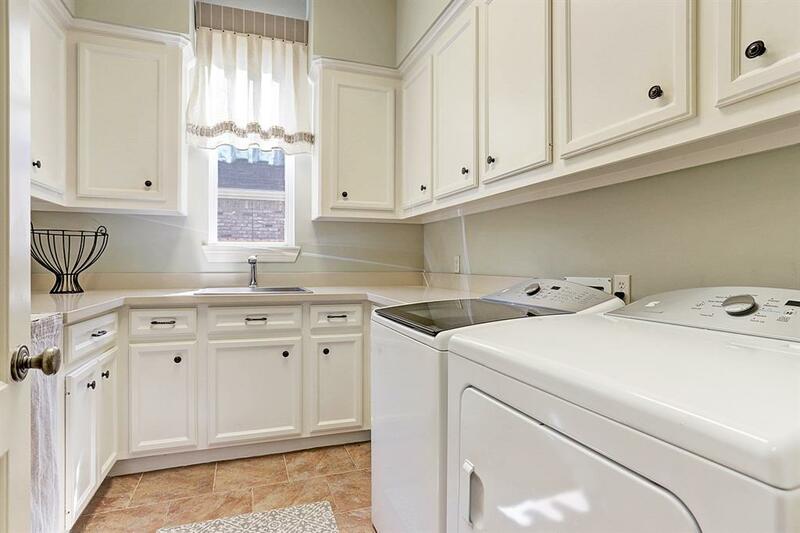 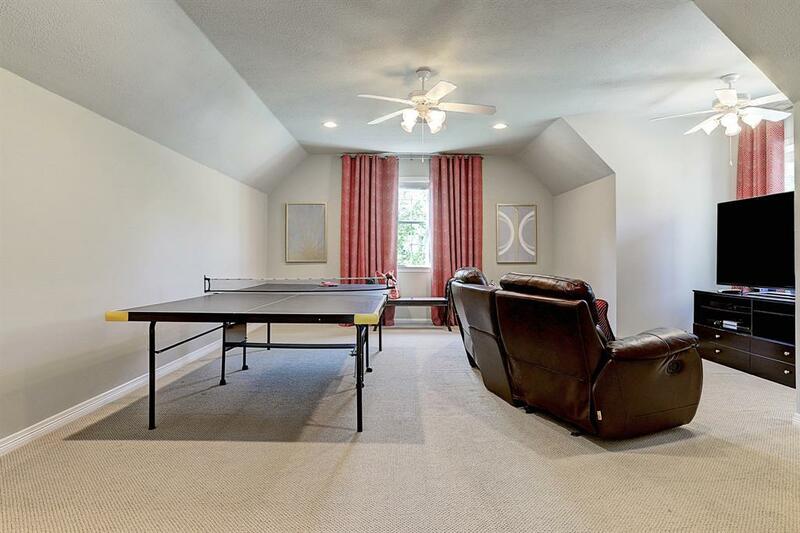 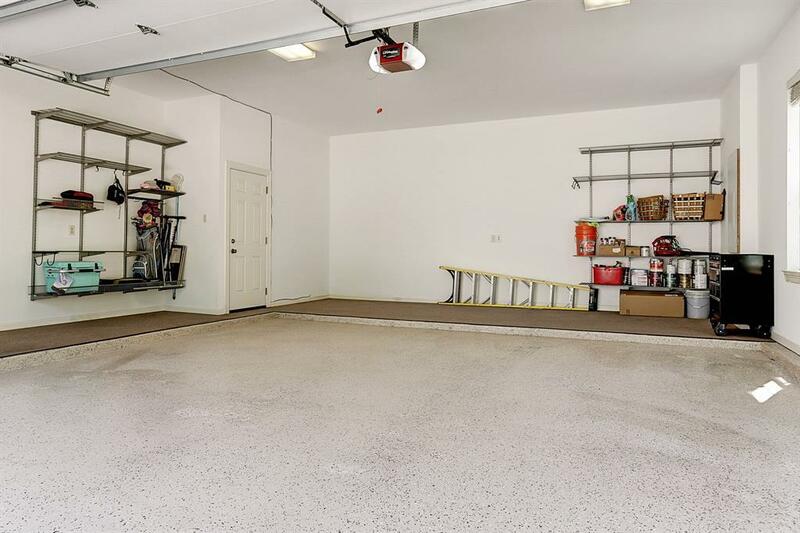 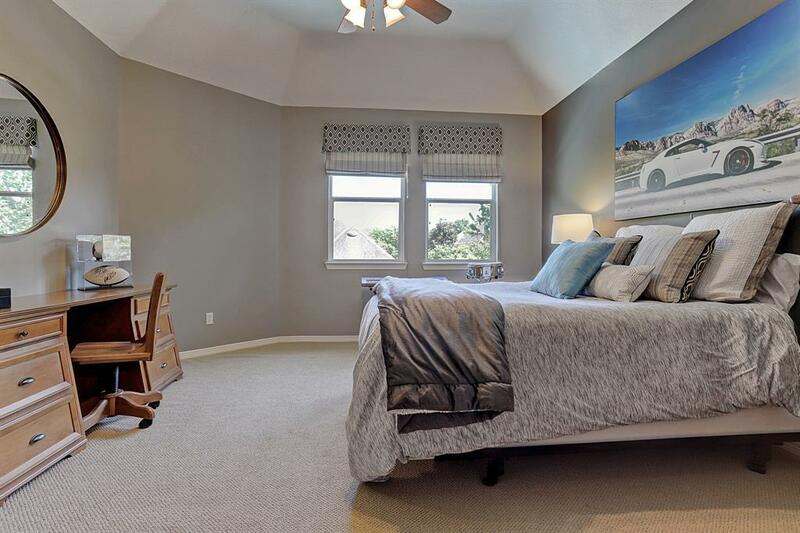 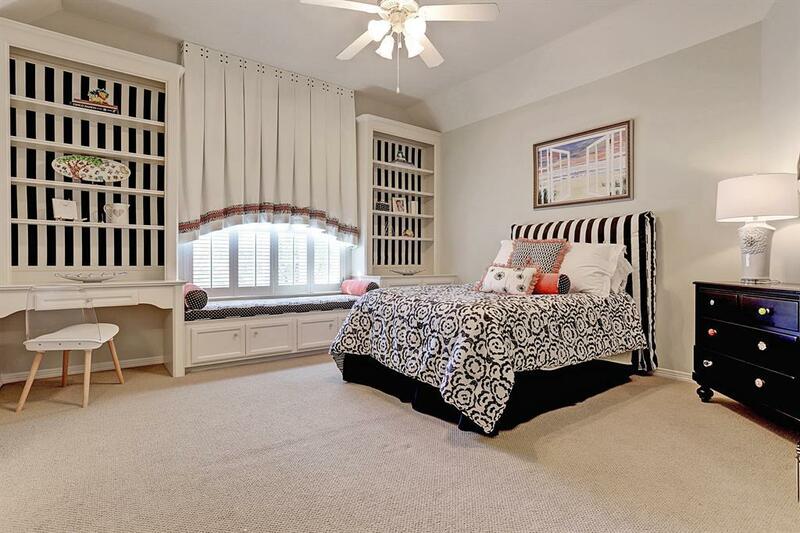 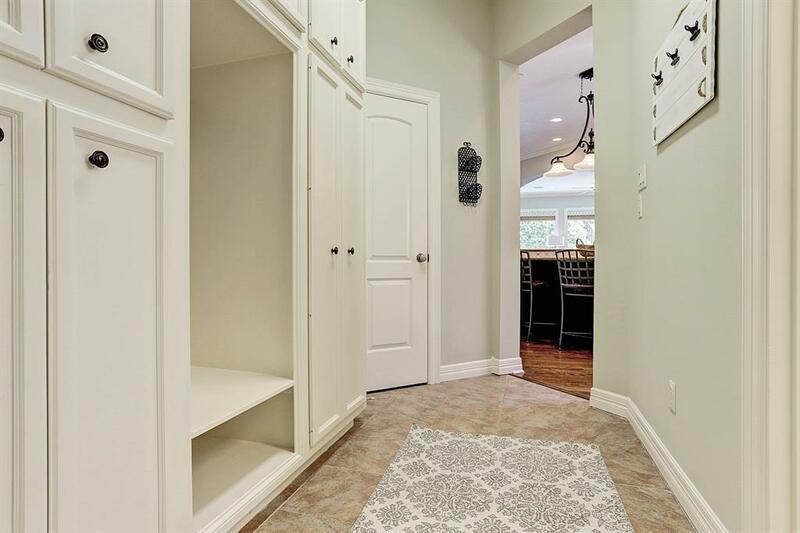 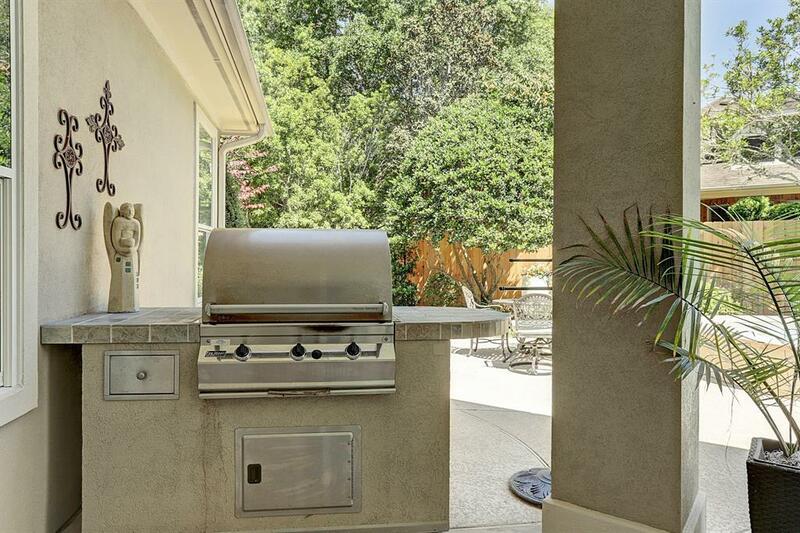 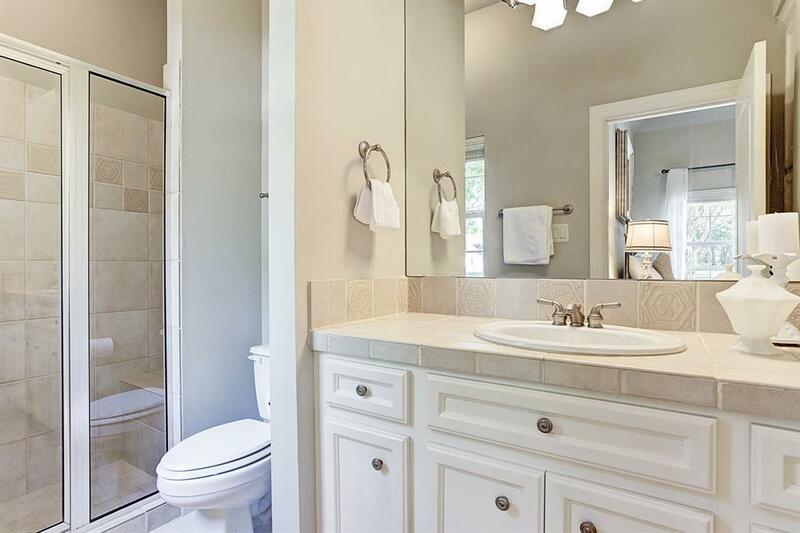 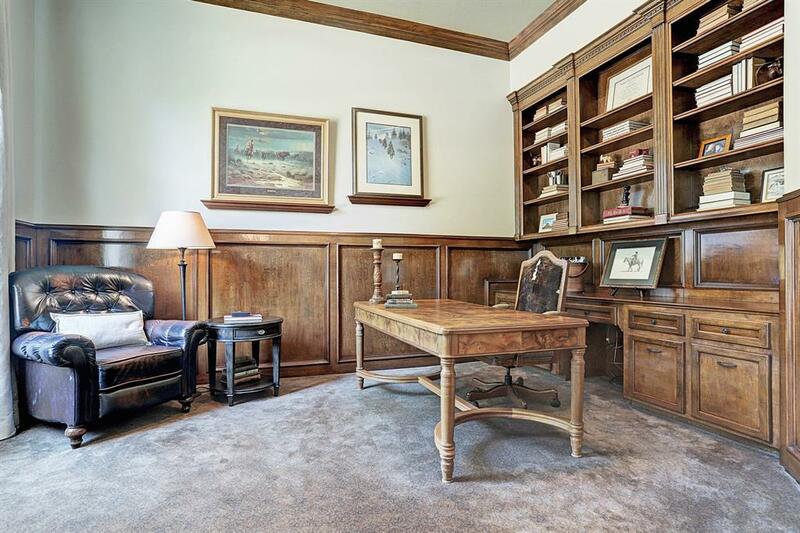 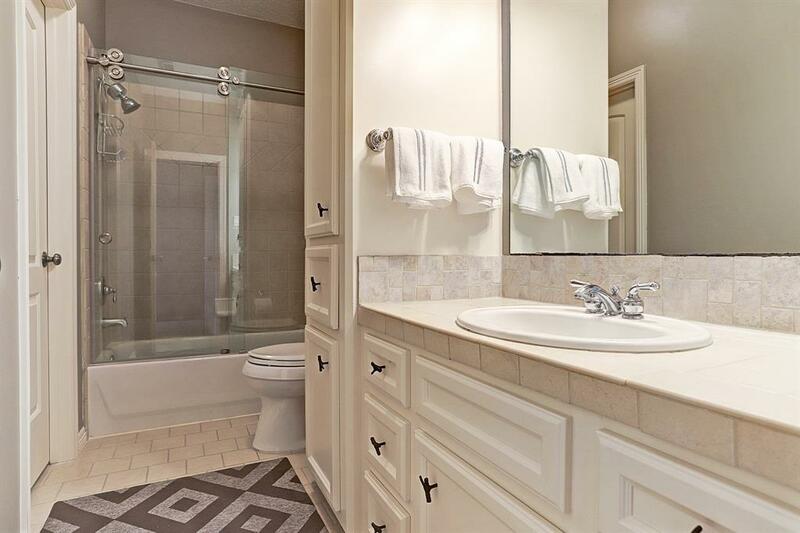 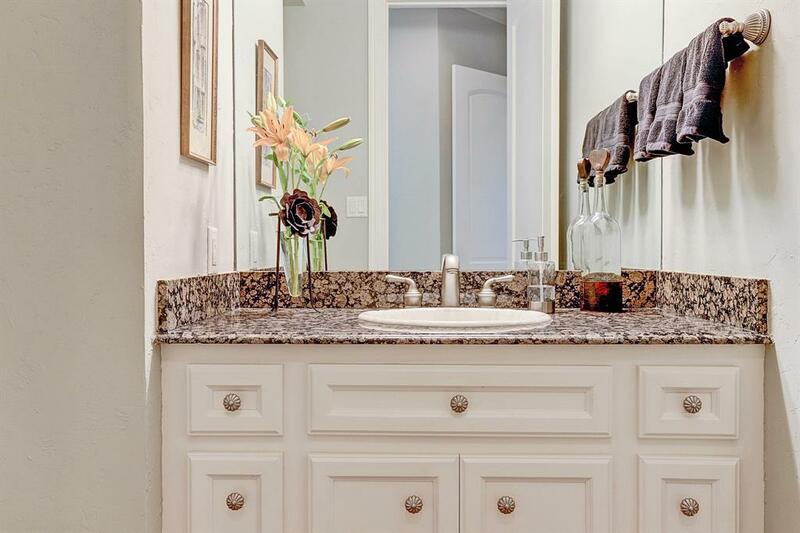 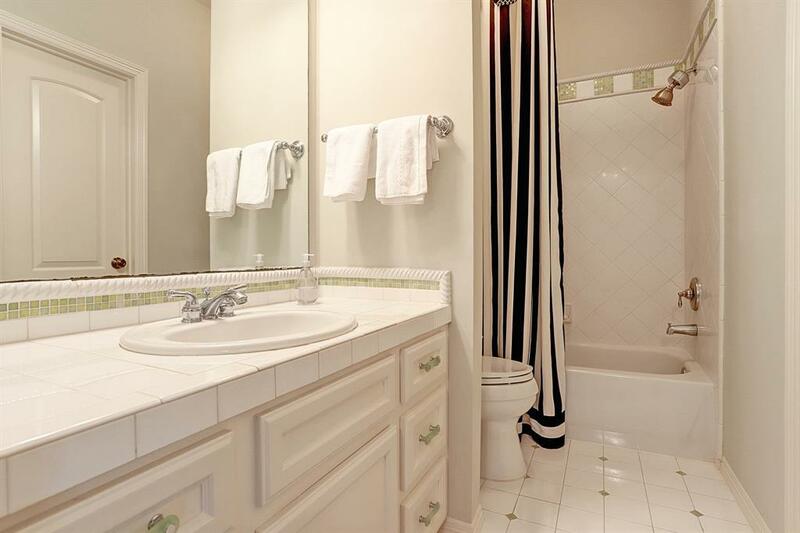 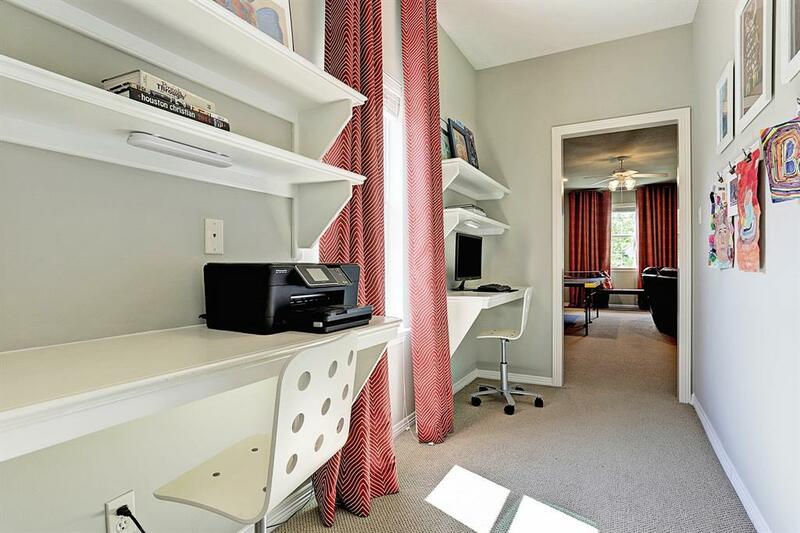 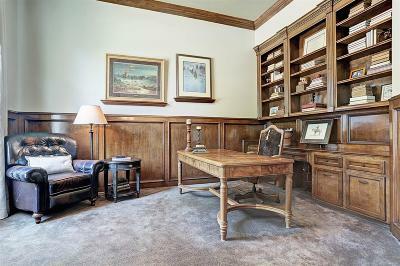 Lovingly and meticulously maintained and updated by original owners. 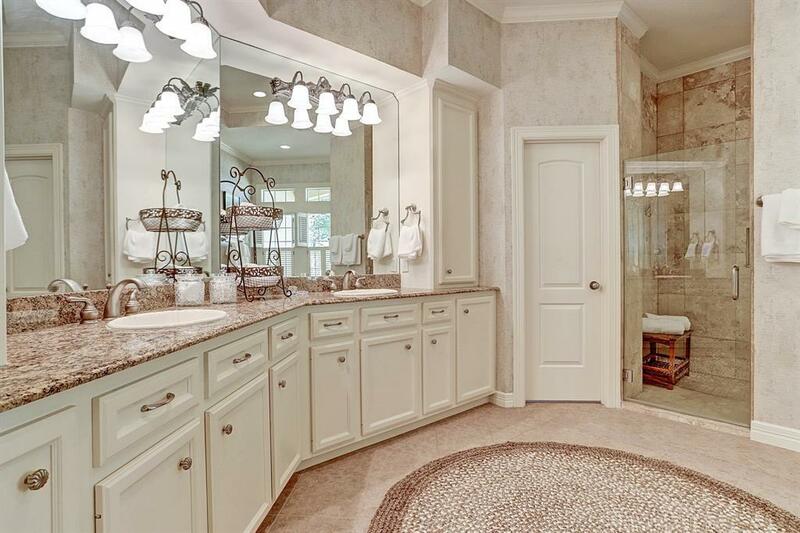 Truly a class of its own. Directions: From Westpark Tollway, North On Peek Road, Left On Parkwalk, Right On Deforest, Home On Right Just Before Greenbelt.